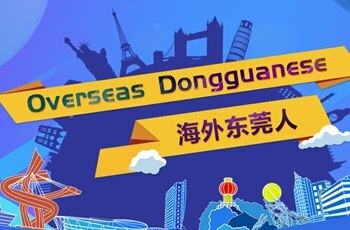 The 15th Dongguan Computer Robots Competition for Primary and Secondary Schools hosted by the Dongguan Municipal Education Bureau was recently held in Liaobu Town. The competition features 10 events such as the Humanoid Robot Almighty Challenge, the WER Ability Challenge, the Space Journey Engineering Challenge, the Super Track Race, and the Creative Competition. 1,481 contestants from 177 schools, composed 610 teams to participate in the competition under the supervision of 372 instructors. Referees started each division at 9am, unleashing enthusiastic contestants immediately on the competition. In the team competition, players were quick to agree a clear division of labour. Those with flexible hands assembled the robots, those with quick minds took charge of programming, and those with excellent hand-eye coordination handled the robot's controls.